2b2, gjrip, Nitro and 1 others like this. 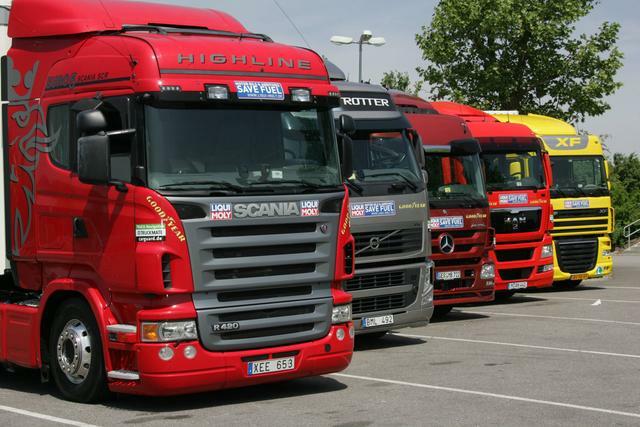 A new diesel engine when the diesel engines are dead in Europe? Why? Gasoline/petrol engines outsell diesels but diesels still make up 43.5% of European sales. I think the decline is more on the side of cars and maybe crossovers. 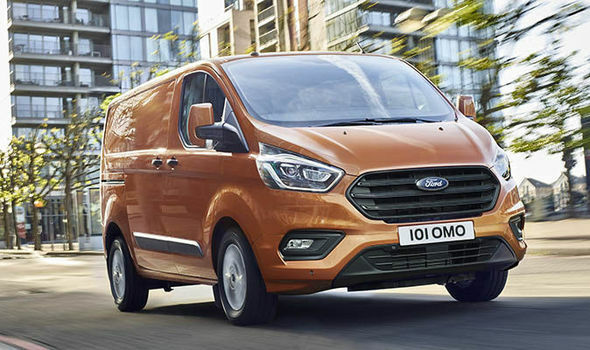 Diesel engines are still the default choice when it comes to pickups, vans and pretty much other commercial vehicles. 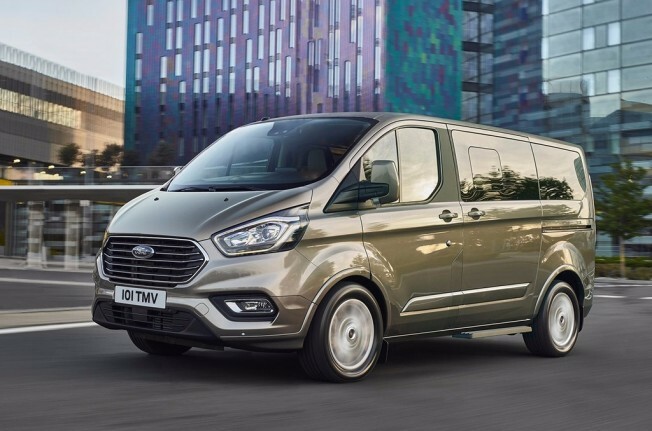 One of the first Ford models to get the new 2.0 EcoBlue is the Tourneo Custom and Transit Custom. Last edited by AM222; 09-25-2017 at 09:16 AM. The diesel engines are being banned in some european cities like Stuttgart, Paris, Madrid, Athenas as soon as 2025, and in entire countrys like Netherlands, too. Therefore, it not a question of whether buyers want or not to buy the diesel engines, otherwise it will not be allowed to sell them. I'm sure there are many other markets around the globe for diesels besides those places you listed that will ban it. The T6 Ranger for example is equipped exclusively with diesel engines in most of the world. I think the only gasoline Ranger (until the US-Canadian version is launched) can be found in the middle east (in base trim). Ford Philippines' Managing Director, Bertrand Lessard said the refreshed Ranger and Everest SUV (which will be introduced next year) will get new engines. Maybe EcoBlue or something EcoBlue-based will arrive in Asia-Pacific. Last edited by AM222; 09-25-2017 at 11:18 AM. Anyone know if London has ALREADY completely-banned ALL GAS AND diesel passenger vehicles? or just has some kind of severe restrictions? Last edited by 2b2; 09-25-2017 at 02:34 PM.